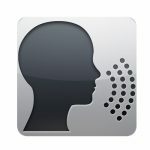 Infuse sound psychological research with technological advancement. 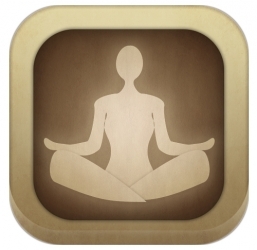 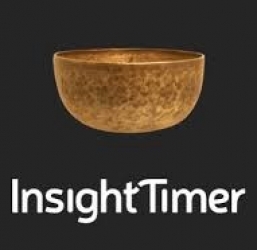 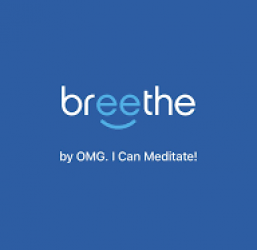 A comprehensive app with many participatory mindfulness tools at your fingertips. 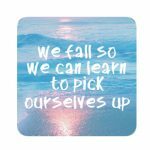 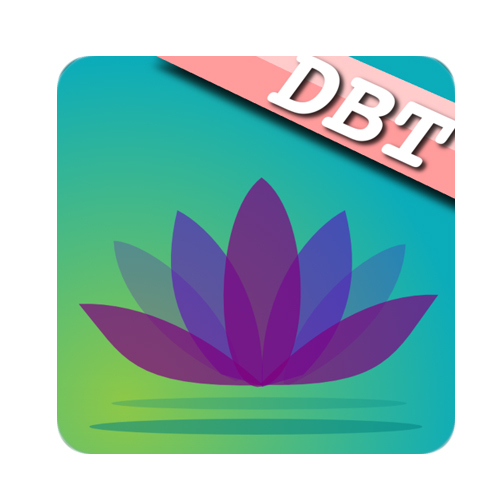 SKU: DBTMINDFULNESSAPP. 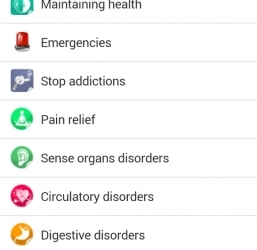 Category: Recommended Apps.